"With our light objects we oscillate between a clear design language and the “model of nature” with its diverse structures and wide range of shapes. 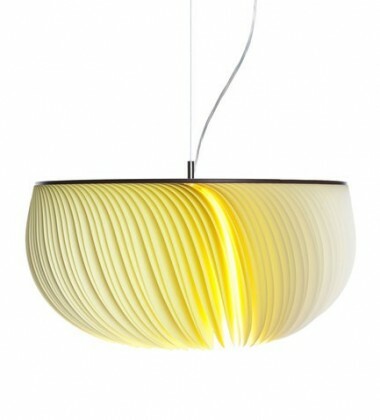 Since 2008 we have been designing light objects with a great love for detail, inspired by the dynamic of organic forms." The headquarters of the Limpalux company are located in Wuppertal. Here the designers Anja Eder and Michael Römer develop the lighting models right through to the start of production. The products are manufactured in collaboration with the suppliers and are “made in Germany”. The historic Kolkmannhaus building houses the final assembly, the shipping and the service facilities for the lamp product line. 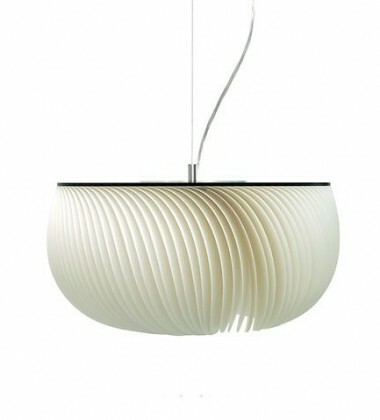 The products are marketed in cooperation with lighting designers, architects and selected specialist retailers.